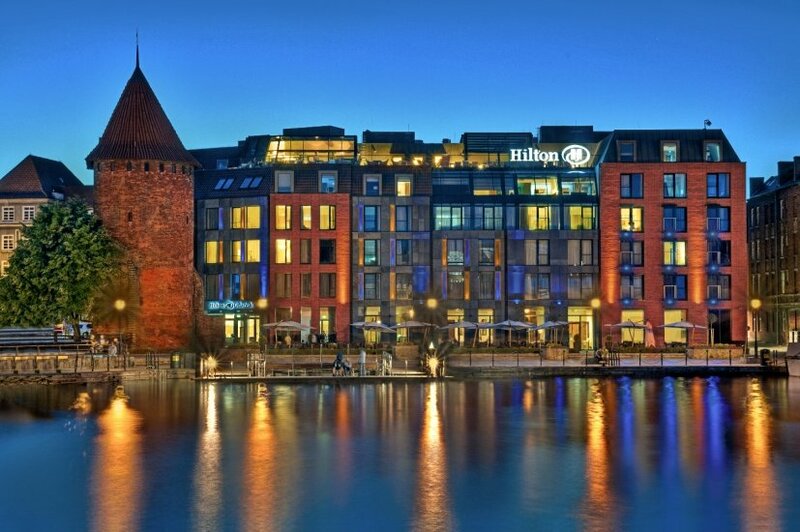 While it looks unassuming from the outside, the Gdańsk Hilton proves a high-impact venue with all the pizzazz you’d expect. 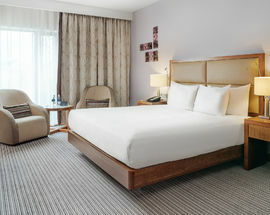 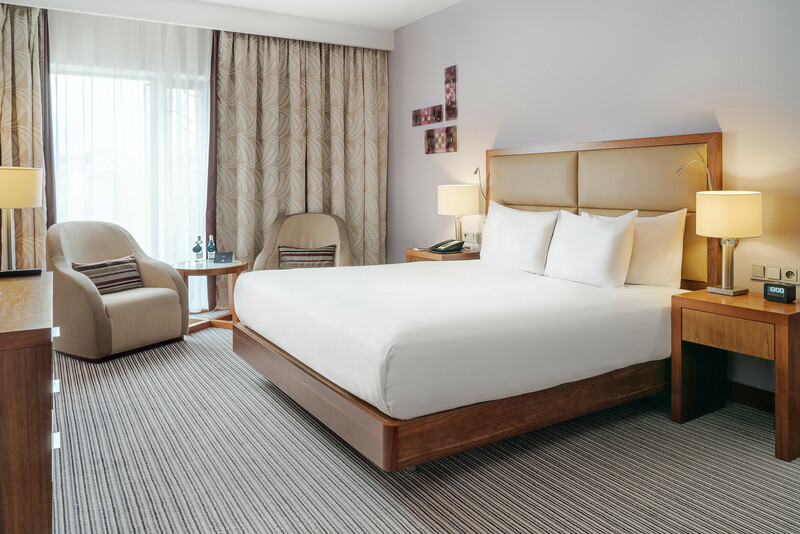 Set over five floors this class act features a rooftop pool, the largest conference area in town and rooms decked out with bouncy ‘serenity’ beds, free high-speed internet and 32 to 55 inch flatscreen TVs. 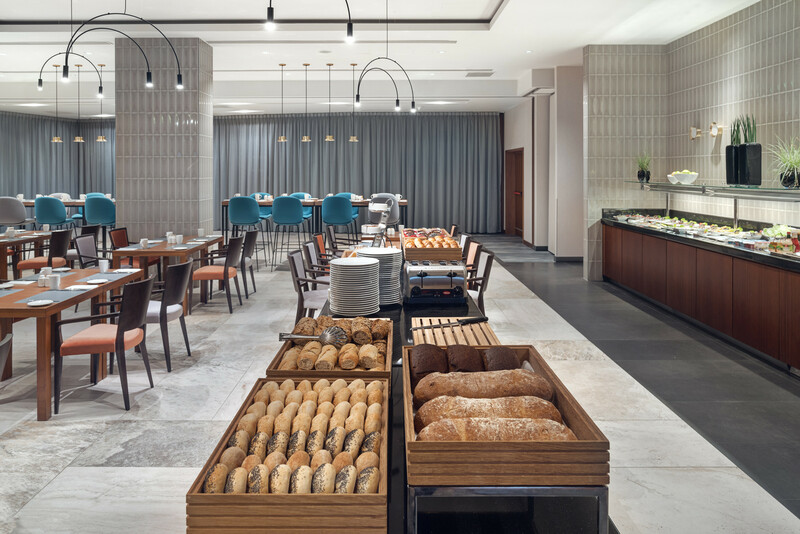 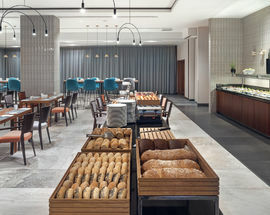 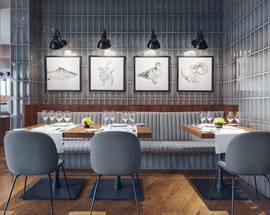 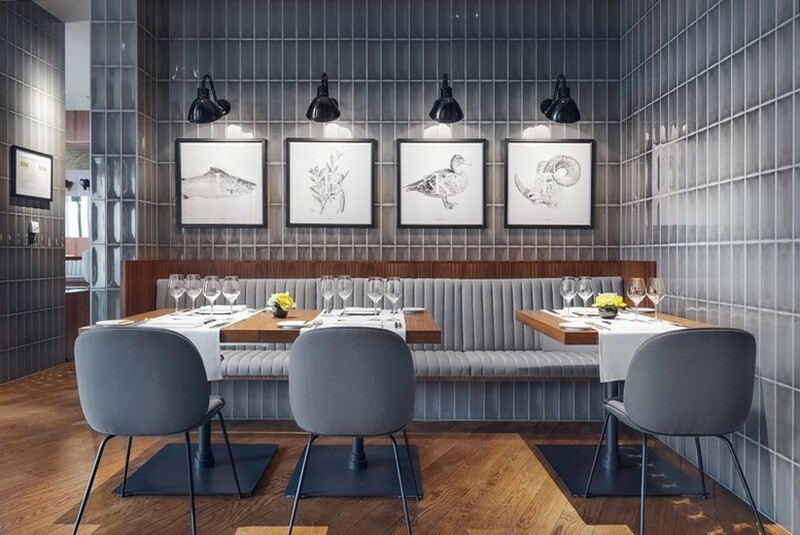 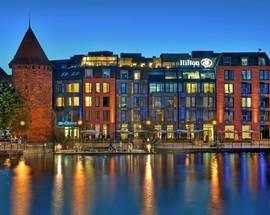 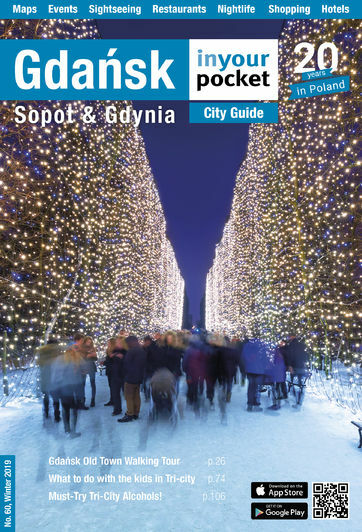 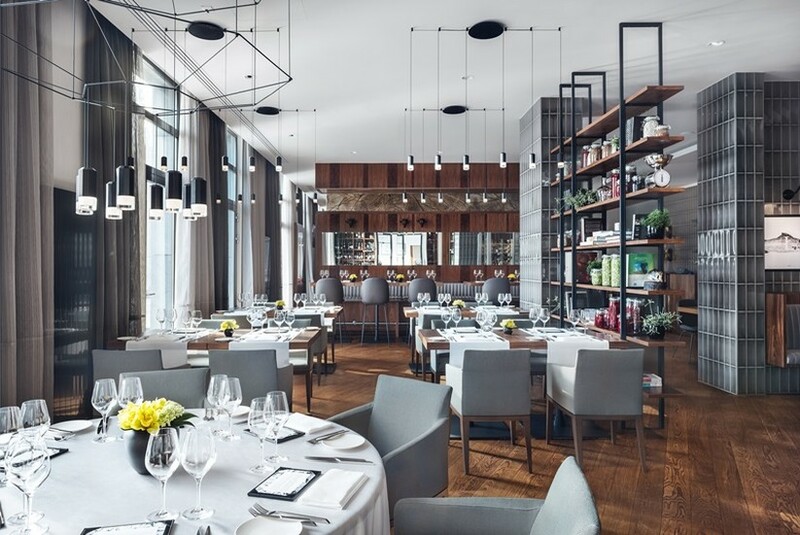 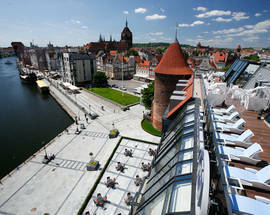 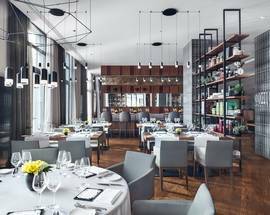 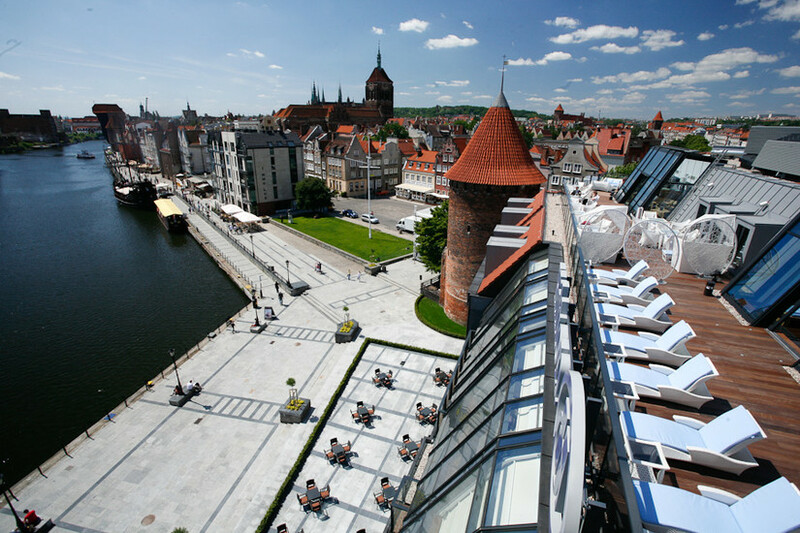 Modern living doesn’t get any better, and while the very name conjures images of an anonymous mega-hotel, the Gdańsk Hilton proves an intimate haunt with an almost boutique/lifestyle mag spirit.